Visit The Mower Repair Shop in Kettering to see a wide range of diesel, petrol and electric lawnmowers for sale. We cater for domestic and commercial customers, with a selection of traditional walk behind and ride on mowers. 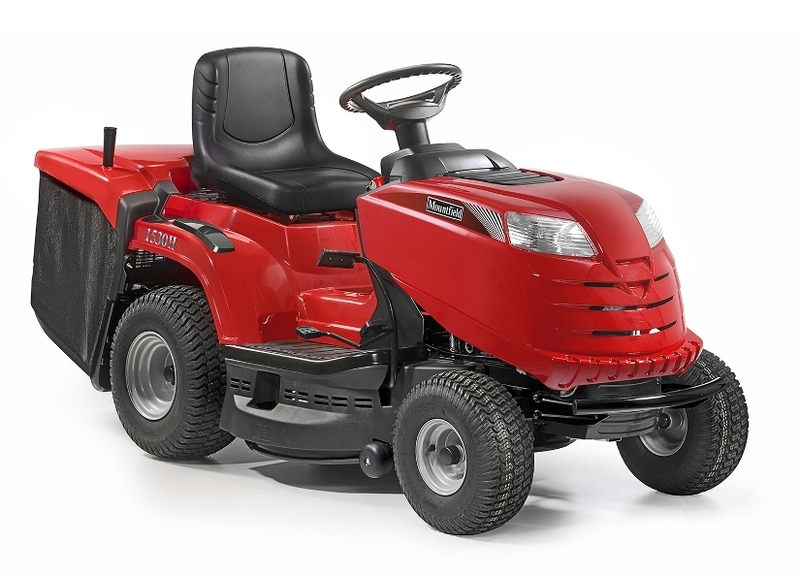 We stock a range of mowers including the prestigious Masport, Mountfield, Webb, Snapper and Hayter. Our new garden machinery comes with a full manufacturer’s warranty of up to 5 years. We can deliver at a nominal cost (dependent on location). 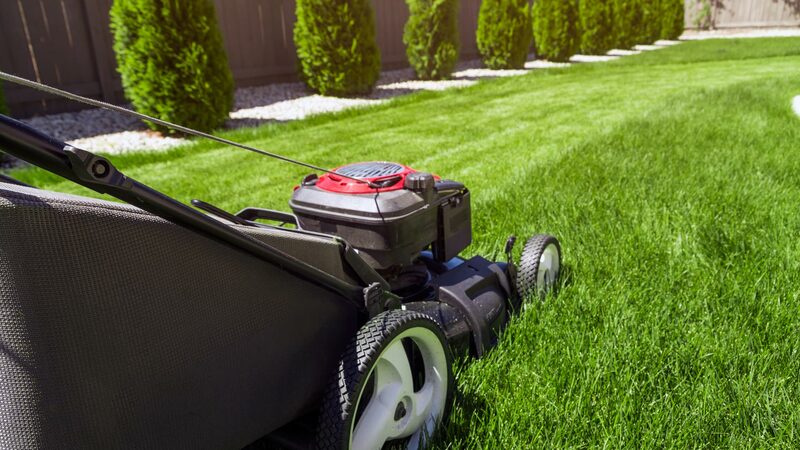 Before purchasing a new mower, take into account some of the elements offered. Do you want a ‘Petrol Engine’ or ‘Electric motor’? Do you want a mower that needs ‘Pushing’, or one that is ‘Self-Propelled’? Do you want a ‘Rotary’ or a ‘Cylinder’ type blade? Do you want the mower to ‘Cut & Collect’ and/or ‘Mulch’? Do you want ‘Wheels’ or a ‘Roller’ at the back? Do you want a ‘Pull Start’ or an ‘Electric Key Start’? 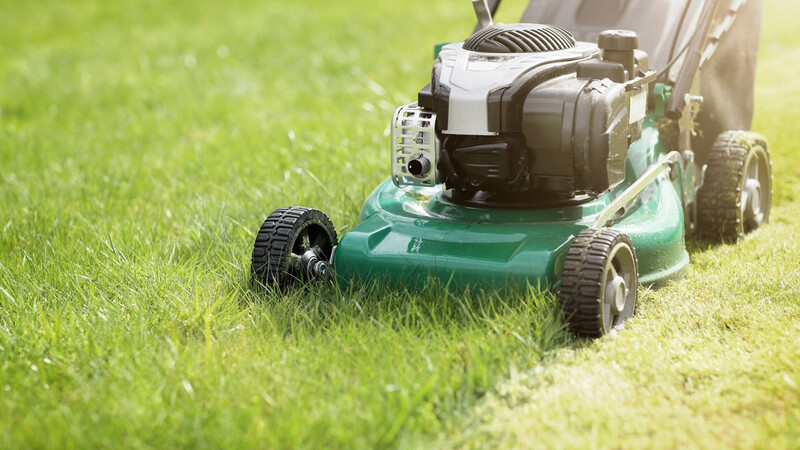 Our Staff will be able to help you choose the best Mower for YOU. Click on the icons below to see the full range of machines available.